SESQUI’s HORIZON 360° film will be projected in 9K resolution. 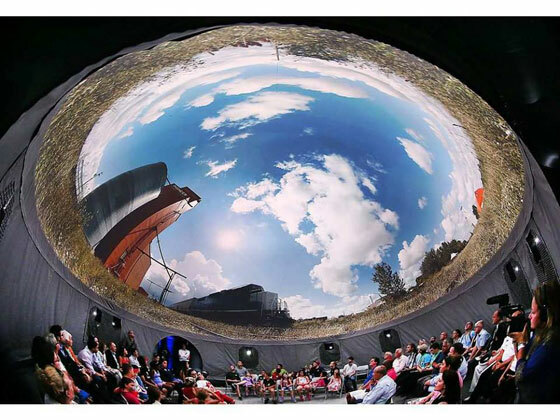 The film is approximately 22 minutes in length, and will be screened every half hour in a custom-built SESQUI dome. 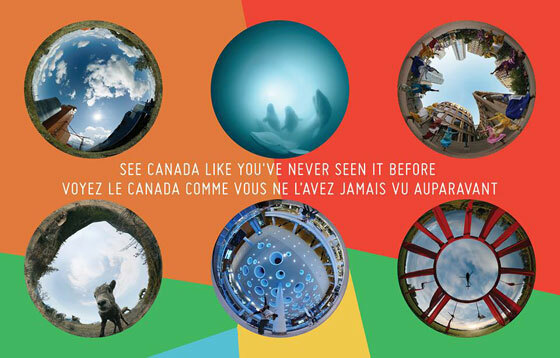 The cutting edge cinematic dome will offer audiences of all ages a true 360° immersive experience of the 22-minute film HORIZON, with scenes shot in every province and territory, showcasing Canada’s awe-inspiring landscapes, diversity of perspectives, artistic talents and the people that call Canada home. 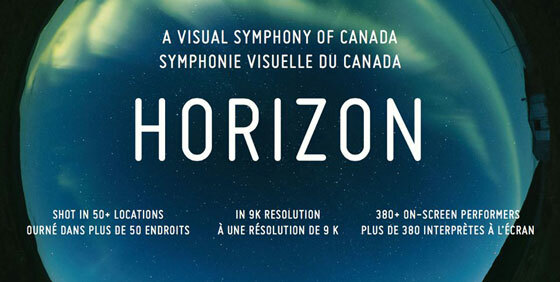 The film features over 380 on-screen performers and a soundtrack of both original and contemporary Canadian music. The TO Canada with Love program is “Toronto’s cultural love letter to the country, offering a rich tapestry of more than 30 City-produced events taking place across the city throughout 2017. “In celebration of Canada 150, MomenTO highlights people, places and events from 1867 to 2017 that are significant to the history of Canada and Toronto. MomenTO engages community partners to present a diverse set of events, exhibits, and installations from May to December of 2017. At the same time, the MomenTO Pop-up Museum takes Canada’s 150th anniversary city-wide, featuring artifacts from the City’s historical collections that help tell remarkable stories from Toronto and Canada’s past. The City of Toronto recently released details of the TO Canada with Love summer program. The City of Toronto released details of the TO Canada with Love summer program today, including plans for MomenTO, The Indigenous Arts Festival and National Aboriginal Day, and Canada Days. TO Canada with Love is the City’s year-long program of celebrations, commemorations and exhibitions marking Canada’s 150th birthday. The full program is available at toronto.ca/canada150. 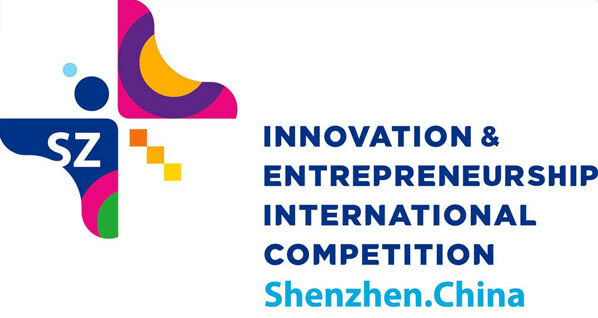 “The First China (Shenzhen) Innovation & Entrepreneurship International Competition (hereinafter referred to as the Competition) is guided by the Ministry of Science and Technology of the PRC, the State Administration of Foreign Experts Affairs, P.R.C, sponsored by ShenzhenMunicipal People’s Government, and hosted by Longgang District People’s Governmentof Shenzhen Municipality, Pingshan District People’s Governmentof Shenzhen Municipality, the Human Resources and Social Security Administration of Shenzhen Municipality and the Science & Technology Innovation Committee of Shenzhen Municipality. In response to the call for “mass entrepreneurship and innovation by all” and as guided by the concept of an “international, high-end, market-driven and professional” competition, the Competition aims to provide a development platform for talents to learn from each other and to innovate. Material and Energy (including energy saving and environmental protection). “Canadians don’t have the right to breathe clean air, drink clean water, or live in healthy communities. In over 100 countries these rights are protected by law, but not in Canada. David Boyd is one of Canada’s leading environmental lawyers, an adjunct professor at Simon Fraser University, formerly the Executive Director of the Sierra Legal Defence Fund (now Ecojustice), and a recent Trudeau Scholar at the Institute for Resources, Environment and Sustainability at the University of British Columbia. Join the conversation on your environmental rights! 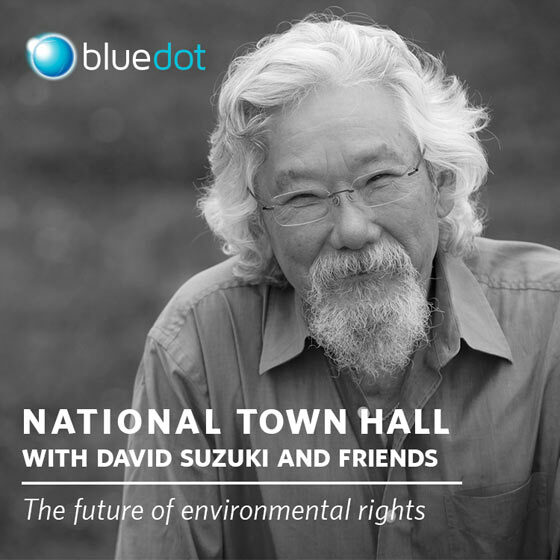 David Suzuki and the Blue Dot Movement invite you to a discussion on environmental rights in Canada on Wednesday, November 16, 2016, 8 to 9 p.m. EDT* anywhere from the comfort of your own home! “The Blue Dot movement for environmental rights has exceeded all expectations. More than 100,000 people and 143 municipalities (representing 43 per cent of Canada’s population!) are already on board! There will be a celebration and national town hall on environmental rights. You will hear David Suzuki and a panel of guests talk about why securing a federal bill is so crucial, and what we need to do together to win. Come celebrate two years of successes as well as discuss plans for 2017 and beyond for securing a federal environmental bill of rights by 2018. Join David Suzuki and the Blue Dot Movement via live web stream. If you would like to ask panelists a question, please send it in advance to ccheema@davidsuzuki.org. “On September 13th and 14th, 2016, housing experts from across B.C. came together to discuss what they’d like to see included in the federal government’s forthcoming National Housing Strategy. The City of Vancouver’s Re:Address Week will feature a series of events designed to improve the dialogue on housing affordability in Vancouver, British Columbia, Canada. Re:Address Week will run October 24 – 29, offering a wide variety of engaging events that will take place, throughout Vancouver and the Lower Mainland. “Come participate in an innovative, accessible, and interactive process with global leaders, local experts, and engaged citizens that will help us shape the priorities of our Housing and Homelessness Strategy over the next five to ten years. We will be exploring ways to best deliver a diversity of long-term housing solutions that are resilient, future-focused, and – most of all – target the needs of people who live and work in Vancouver. “The Government of Canada believes that all Canadians deserve access to housing that meets their needs and that they can afford. Working with the provinces and territories, we are reaching out to Canadians to help develop a new National Housing Strategy. Recently, Governments of Canada and Ontario, along with the Regional Municipality of York, celebrated the official opening of new affordable housing for individuals and families in York Region. The event took place at Belinda’s Place, located at 16580 Yonge Street in Newmarket. The facility provides 37 units for women who are homeless or at risk of homelessness. 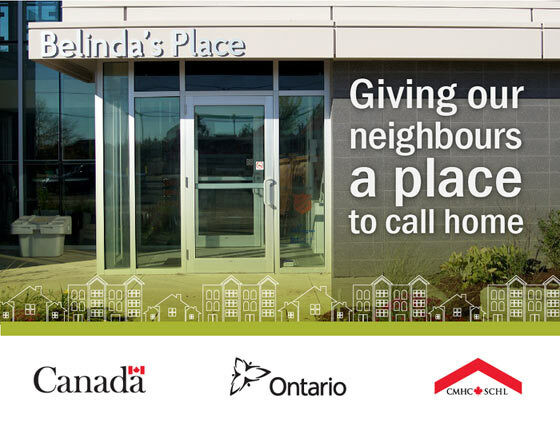 “This is Belinda’s Place and it’s part of our community here in York Region. It’s where women who are homeless or at risk of being homeless can get back on their feet. And it’s where caring staff work with clients to create a brighter future and pave the way to get there. Ontario recently announced that it will provide $175 million in 2016-17 to hospitals across the province — an increase of $50 million over last year’s funding — to keep them in a state of good repair. Projects may include upgrades or replacements to roofs, windows, HVAC systems, fire alarms and back-up generators. 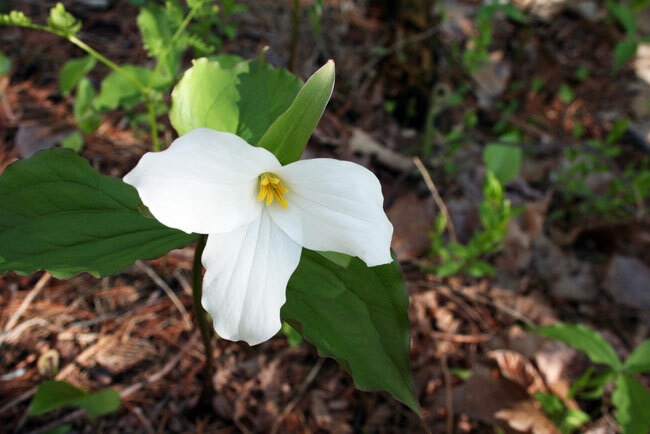 Ontario also plans to invest $12 billion over 10 years in capital grants to hospitals to build modern infrastructure. About 35 major hospital projects are now underway across the province. Ontario is also increasing provincewide funding to hospitals this year by more than $345 million. This is part of a total investment of $51.8 billion in health care — a 2 per cent increase over last year.